MMS (Manufacturing Message Specification) for monitoring the substation status. GOOSE (Generic Object Oriented Substation Event) for status updates and command requests. SMV (Sampled Measured Values) for transmitting the power line current and voltage values. Process level – comprised of devices in different parts of the substation used to measure current, voltage and other parameters. Bay level – comprised of IEDs that collect the measurements provided by the process level. 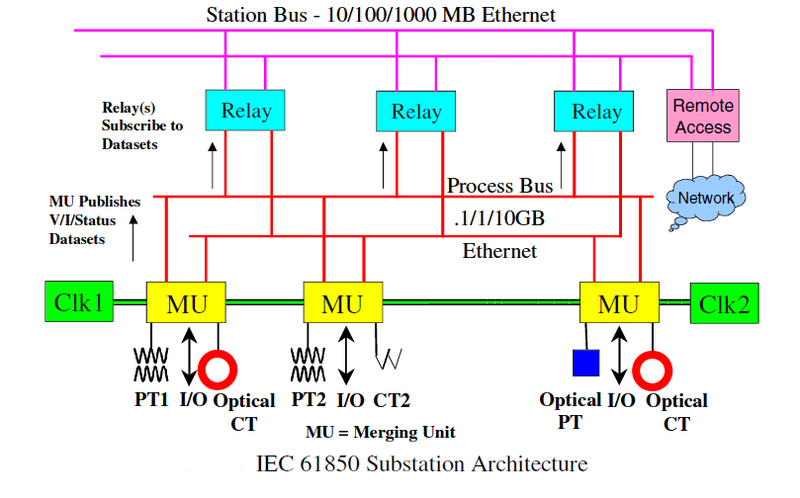 Due to its complexity the IEC 61850 standard will take years if not decades to implement in most countries. In the meantime, CTs that are failing or approaching their end of life will still need to be replaced. For utilities with a focus on a future digital upgrade of their grid a HV DryShield® hybrid CT that is equipped with both traditional secondary iron cores and a Rogowski sensor and its converter has been developed. 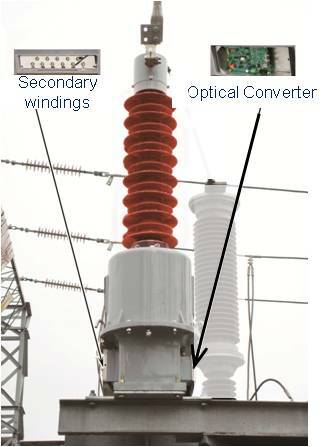 When the time comes for a substation to be digitally operated a simple switch-over connection in the secondary box is all that is needed to make it a fully operational electronic CT.